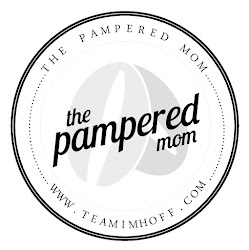 Thank you for stopping by my little blog: The Pampered Mom. I am an organized mom of two boys, who has a passion for Entertaining, Designing & Styling. My husband and I are embarking on a new adventure; building a house in Texas. I will post about the progress and designs we choose along the way. This blog is about family, being a mom, organizing, cleaning and well designed spaces. I am also a lead stylist for Stella & Dot - you can find my Website Here.